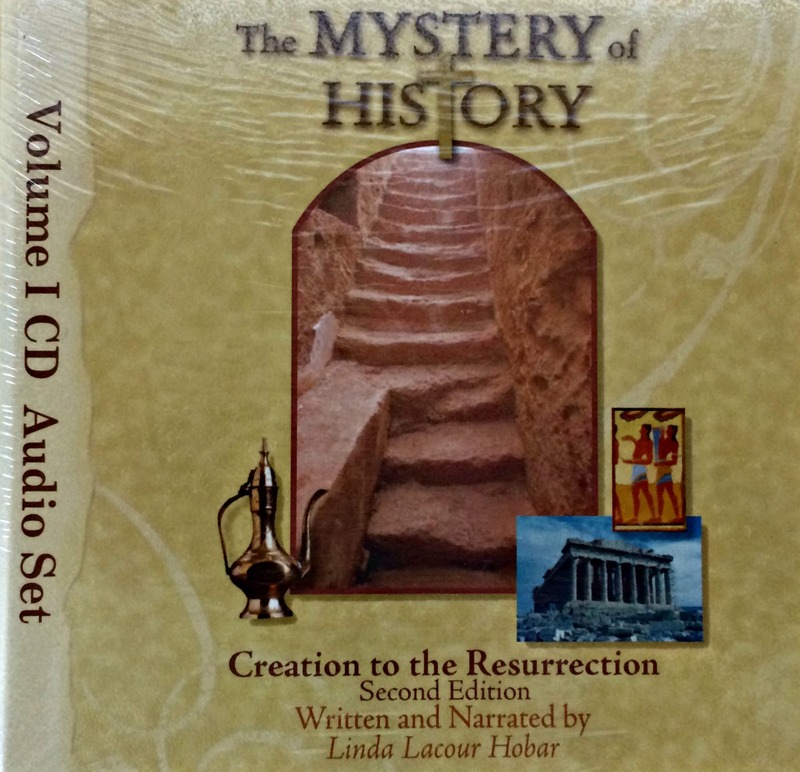 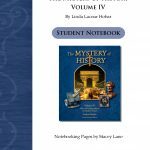 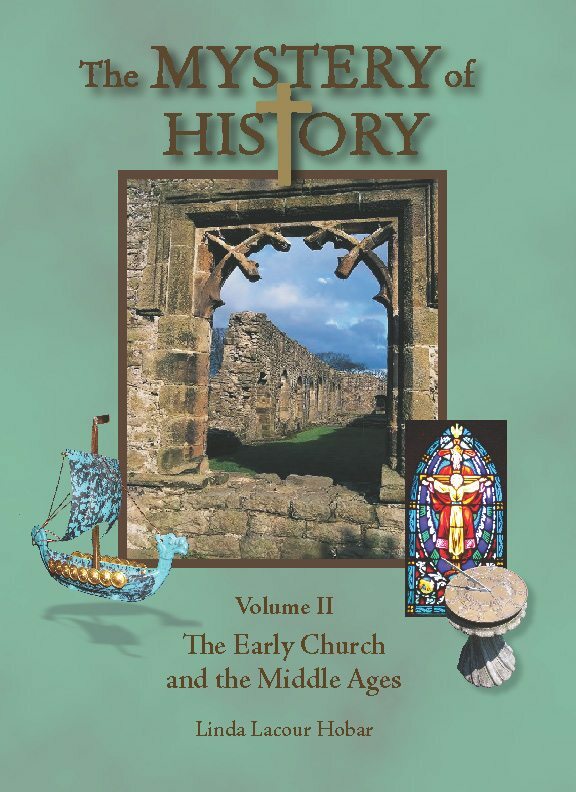 The Mystery of History Volume I Companion Guide is the perfect companion to the eBook and audiobook editions of The Mystery of History Volume I. 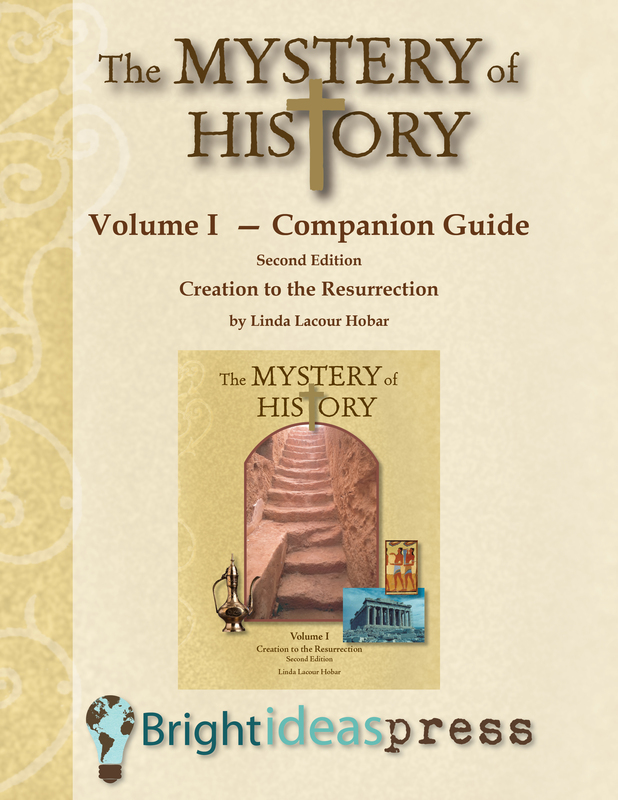 This PDF file includes everything from the print edition of the book except the lesson text. 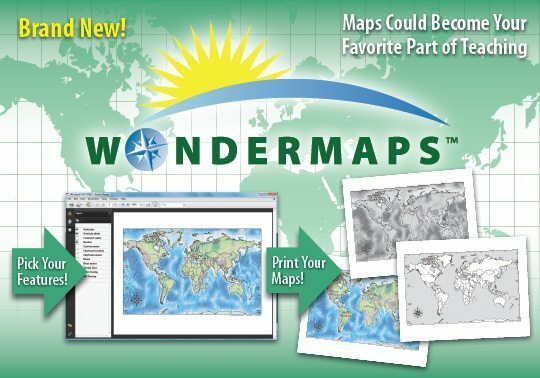 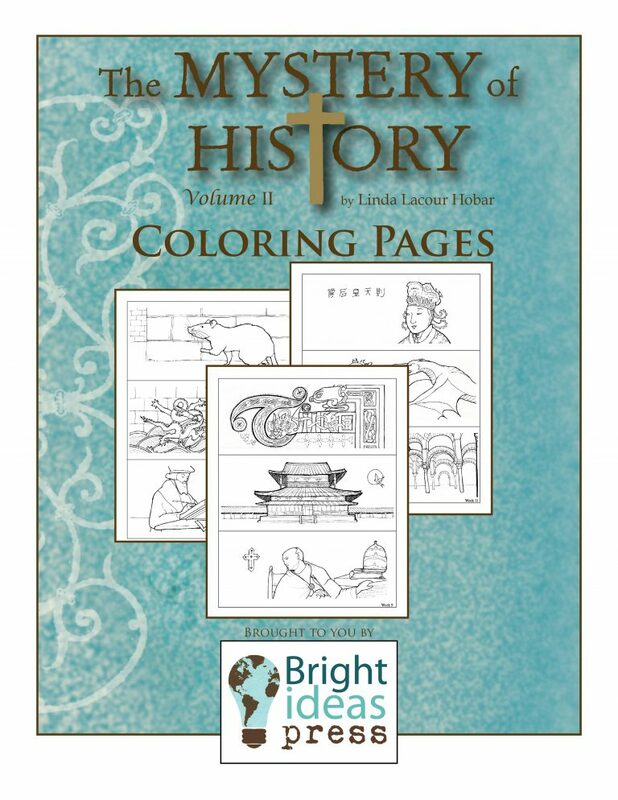 Inside, youll find a wealth of activities, teaching helps, and reproducibles, all neatly organized at your fingertips. 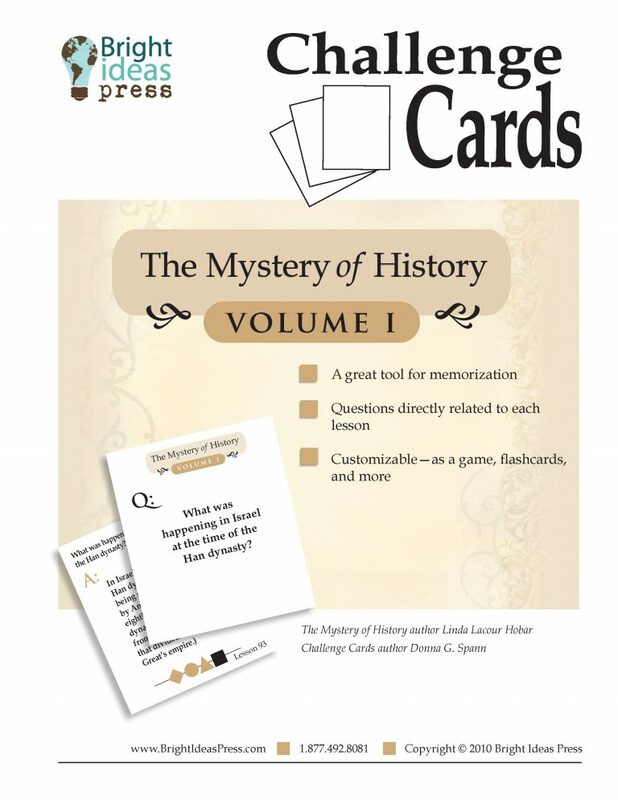 We've done the preparation for you, including: memory card ideas, Wall of Fame timeline suggestions, grading helps, a supplemental book list, Bible reading list, answer keys, and more! 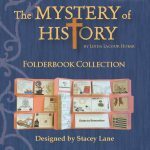 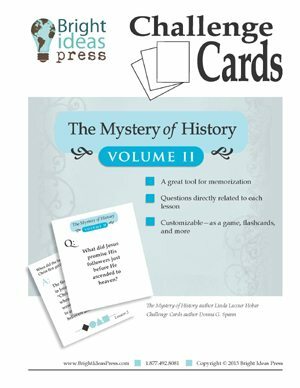 Get everything you need for The Mystery of History at a great discount! 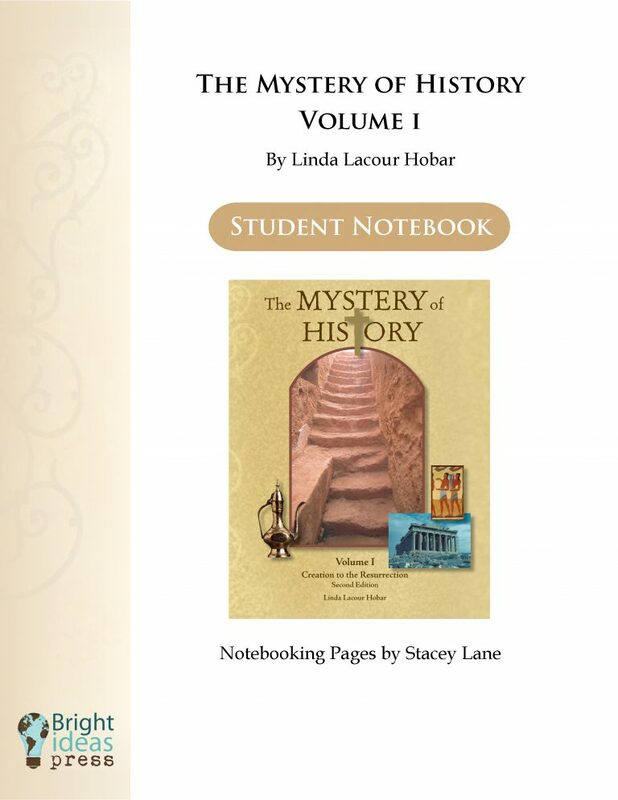 Select the volume you want to study and then choose the accompanying resources that suit your needs — lapbooks, notebooking pages, challenge cards, timeline figures, audio, companion guides.